Pakistan Oil and Gas Development Company Limited was founded on 04th March, 1961 and it was discovered in Baluchistan Sui and the we are bring it from the London engineers for exploring the oil and gas then the Government of Pakistan is agreement with them a long period and they were starting the work of OGDCLC under the ordinance of 20th September, 1961 and afterwards the whole team is fitting the machinery and settled for to extract gas and oil in our country and worked hard struggle to carry on time and the whole citizens of my nation is take benefited and enjoyed their life through utilizing the Natural Gas because before this everyone used woods for cooking meals. The fuel use in the transport vehicles that’s is a very perfect and great item therefore that without this the motor bikes, cars, truck and big transportation is totally fail and anyone does not arrived one place to another within few hours. Now having the 47 operating projects of Oil and Gas for searching the our inhabitants and continued status for the entire increasing population for help the all persons specially the our nation. OGDCL Jobs in Pakistan Oil & Gas Development Company is located in Islamabad and New Advertisement Form Download and Apply Online through the NTS (National Testing Service). Latest jobs in OGDCL (پاکستان آئل اینڈ گیس ڈویلوپمنٹ کمپنی لمیٹید) from Nawa-i-Waqt, Jang, Express, The News, Dawn & The Nation Newspapers vacancies are available here. 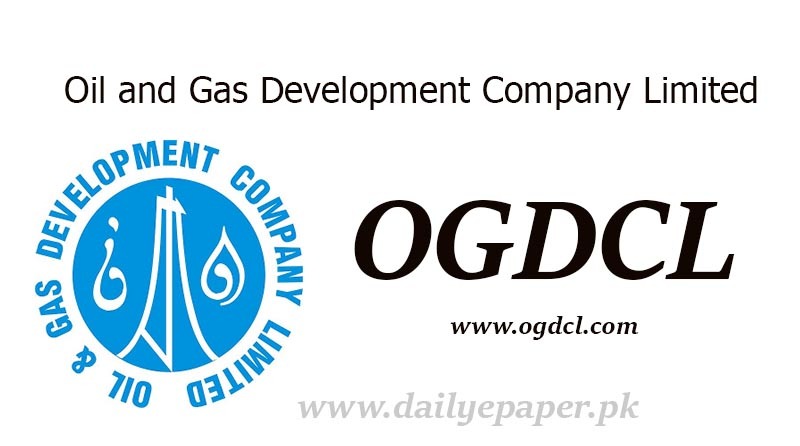 Here you will find Careers how to apply in OGDCL and OGDCL Job Applications Status online information by dailyepaper.pk. OGDCL Regional Office Sukkur, Banglow No.A-25, Friends Cooperative Society near RPO office, Shikarpur Road, Sukkur.